London's largest museum dedicated to truly great cars. 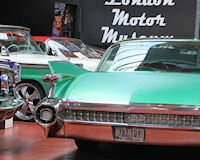 Description: The London Motor Museum is home to one of the largest collections of both classic and custom cars in Europe. After an early career in modelling and fashion design, Elo invested his life into a passion for collecting remarkable cars. 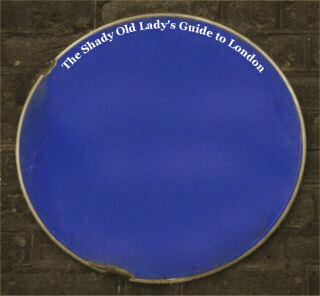 Starting in 2001 in West London, it moved here in 2007. 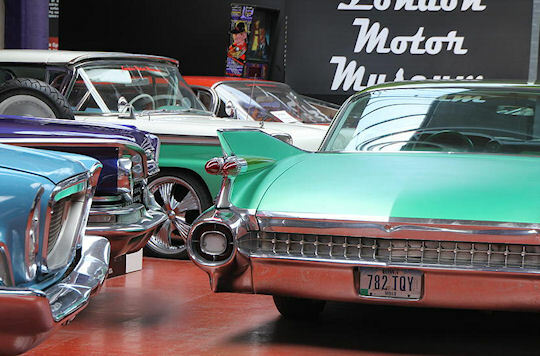 It is home to over 200 of the finest collectables including a 1937 Auburn Speedster, a 1967 GT500, a 1937 Lincoln Zephyr with over 155,000 worth of customisation. Unmissable exhibits include The Movie Car Section, The Bat-Cave (home to both the 1966 and 1989 Batmobile), Muscle Car Alley, and the Supercar Paddock - home to some of the fastest cars in the world. You can also rent certain cars, they've featured in music videos for the Black Eyed Peas, The Game, and Conor Maynard.